Congratulations To Michael Lamb, Our Week 12 Contest Winner! OTB U.S. Army! 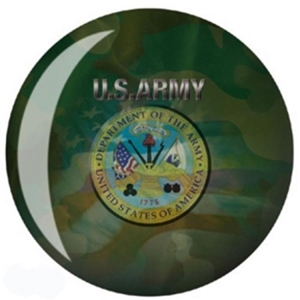 Congratulations to Michael Lamb of Dayton, OH for winning his choice of any OTB stock image bowling ball! Michael chose the U.S. Army. 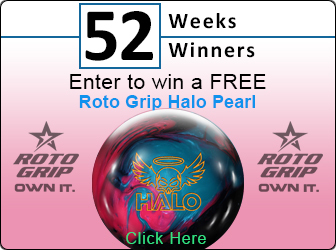 Register to win a free OTB bowling ball of your choice. OTB, Ontheball, makes some of the best looking bowling products available, and we are going to be giving one away at random every week. This week we are giving away any Stock OTB bowling ball of your choice! Remember to sign up each and every week. We're givin' stuff away for 52 weeks! Good Luck!